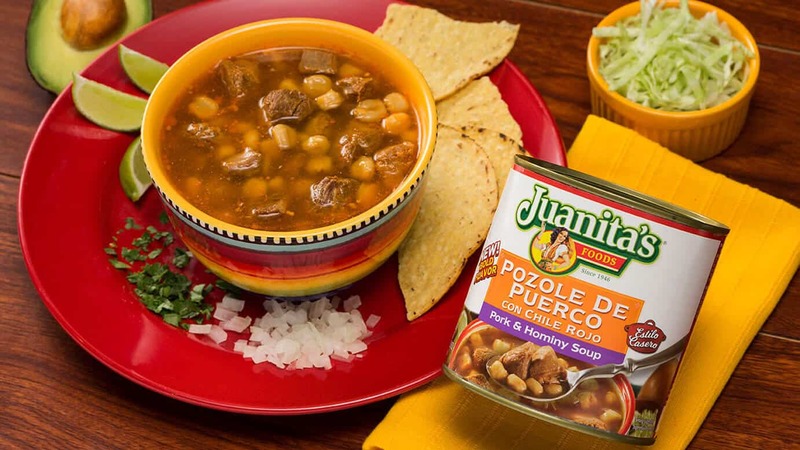 Authentic Mexican soups, hominy, and meat sauces… Juanita’s homemade taste that you can enjoy anytime and every time! 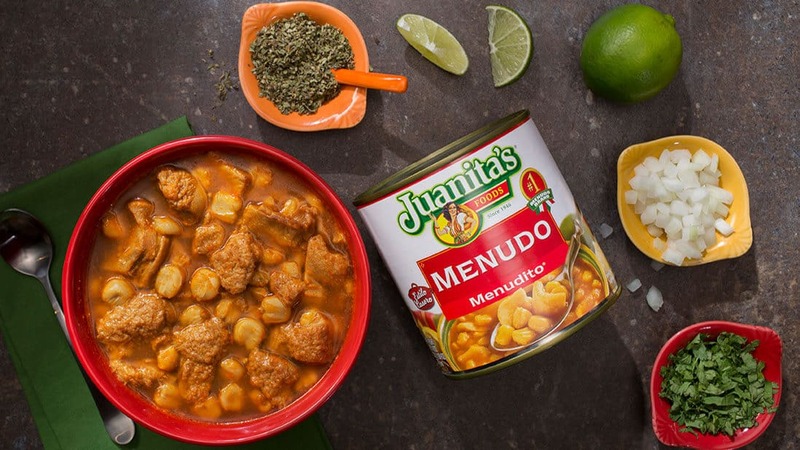 Juanita is ready to help prepare your traditional Sunday family dinner with her delicious #1 selling Menudo. Whether it’s pork or chicken, with red or green chiles, Juanita brings smiles to your family’s faces! 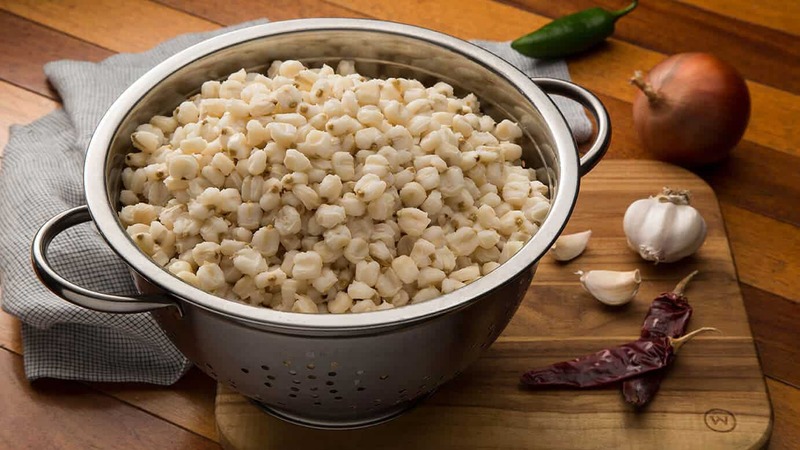 Juanita’s #1 Hominy adds authenticity to your Mexican dishes. A delight from her kitchen to yours. Juanita’s big bowl of meatballs and vegetables for her family is one giant leap of deliciousness for your family. 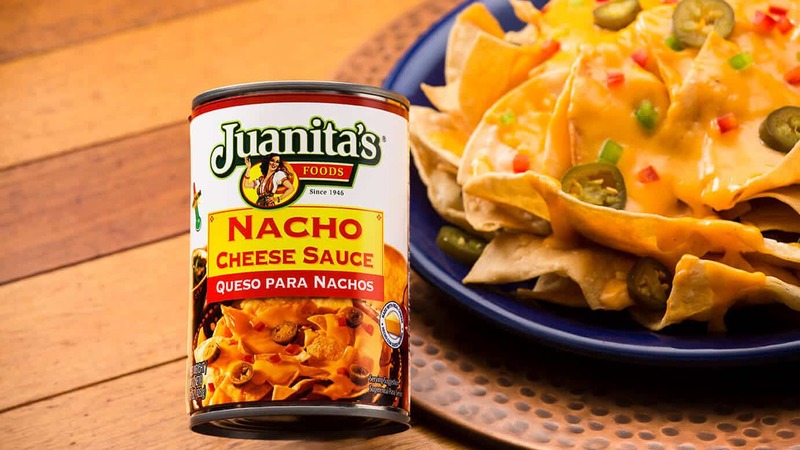 Juanita says, “you can have as much cheese as you want on your nachos.” Try your next favorite thing! 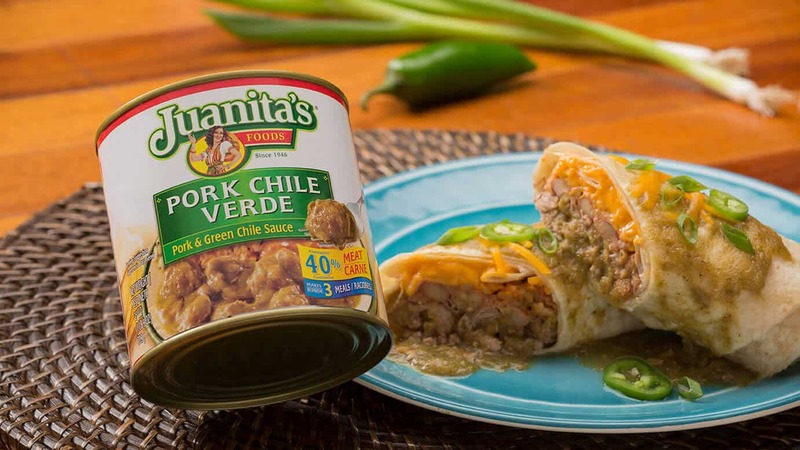 Juanita’s Pork Chile Verde is ready to jazz up a burrito or top off rice… so enjoy it already!